1st & 2nd September 2017 at the Dearne Playhouse. 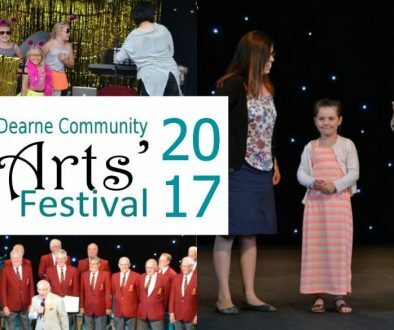 After months of hard work and planning, the Dearne Community Arts’ Festival programme has now been produced showing the huge variety of activities and exhibitions that will be available over the two days. 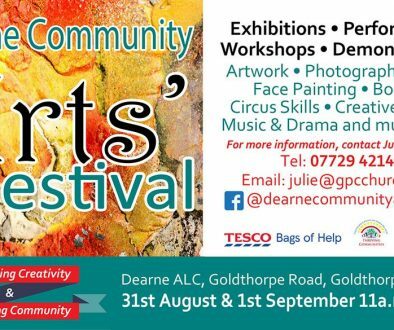 There is something here for all the family, so come along and find out just how much art and creativity the Dearne has. 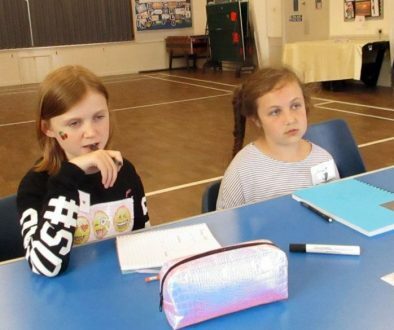 This festival is special as the organisers, the community and people who are delivering the event have given up time freely to ensure it is a success. 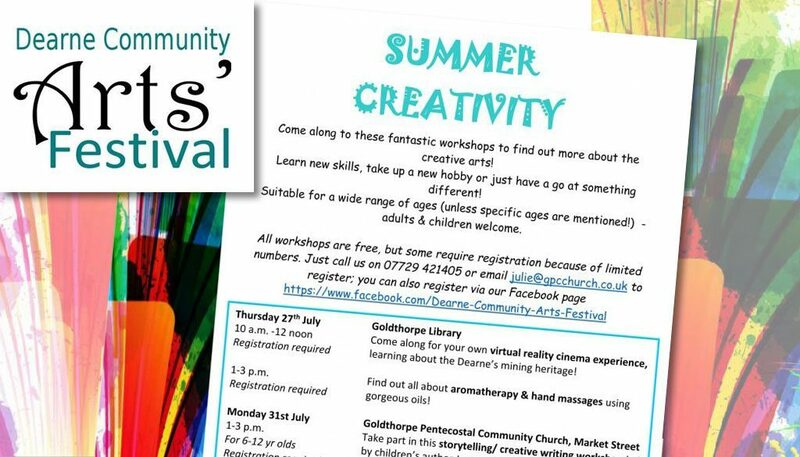 The event has been sponsored by Goldthorpe and Bolton on Dearne Big local and the Dearne Playhouse and if successful it is hoped it can be held annually.